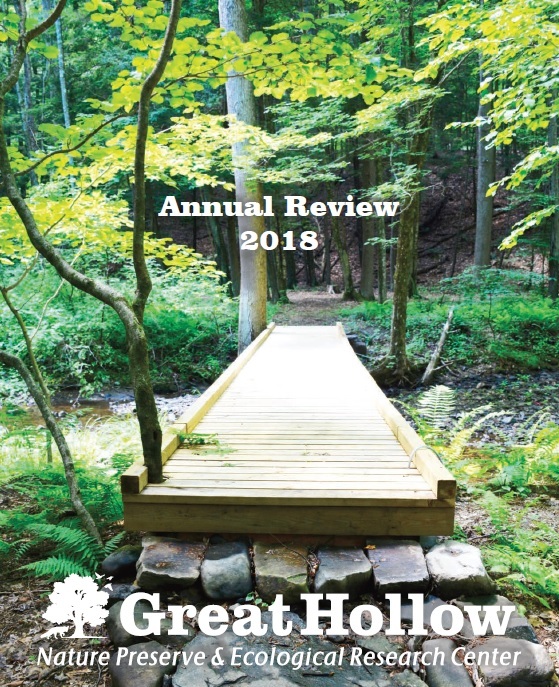 As we welcome in 2019, Great Hollow is proud to announce the release of its first Annual Review. The report highlights Great Hollow’s most significant accomplishments over the past year. As you’ll read, it was a banner year for our conservation science program, environmental education programs, summer camp, and community outreach efforts, as we continued to grow the scope and reach of Great Hollow. We thank all of our supporters and followers who helped make 2018 such a success. An electronic copy of the report can be accessed here and all current Great Hollow members will receive a hard copy in the mail. 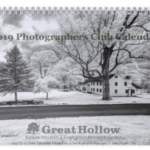 Great Hollow Calendars Now Available!